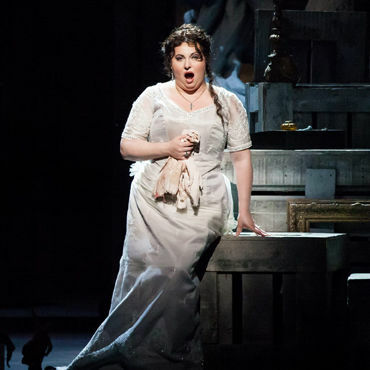 Puccini's classic work features some of the most beloved arias in all of Italian opera. Only two performances remain! 3 superlative stars, 3 dramatic scenes, and only 3 remaining performances. 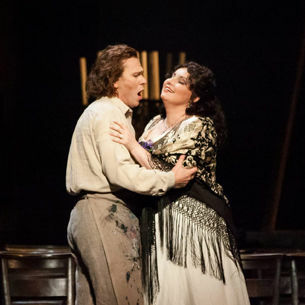 Don't miss Puccini's breathtaking drama. Tickets start at $40.